Open from 10.00 till 18.30, Later by appointment only. 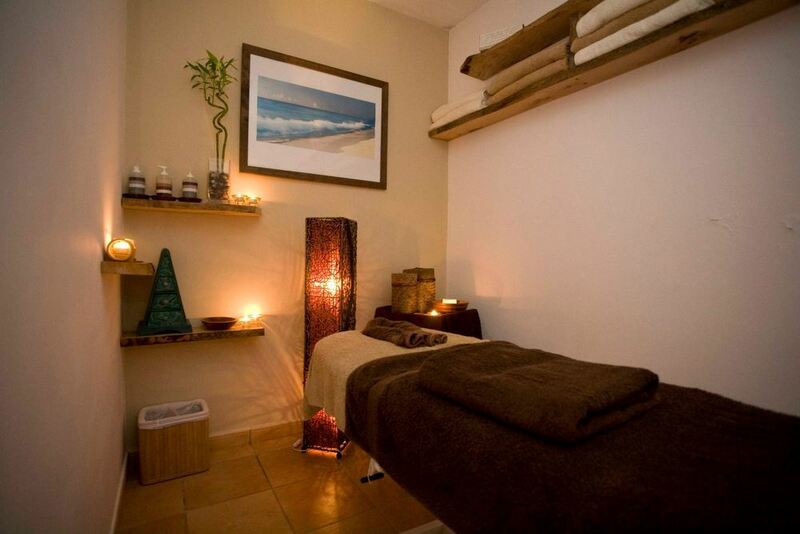 I am a trained Massage and Reflexology therapist, I wanted to open a wellness/massage centre and did not want to be mobile or work from my home. I discovered floatation, tried it, loved it, it work's perfectly and in harmony with my other therapies. In January 2012 The Treatment Works opened their doors. 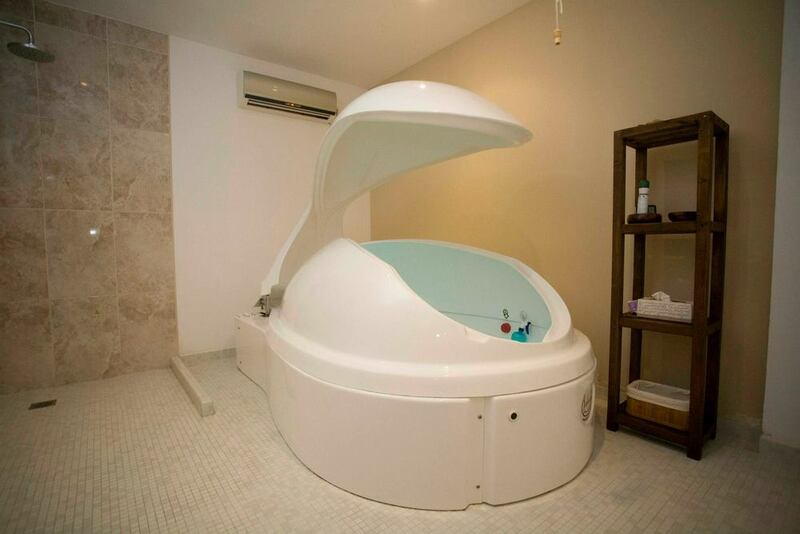 I have 2 Floatation suites, one is a floataway "tranquility" pod and the other is an Ocean float room. We supply everything you need , just bring yourselves and an open mind. We have a post float area for hairdrying/styling and refreshments. 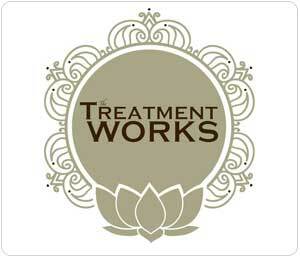 We also offer Full body relaxation massage, Indian Head Massage, Balinese Massage, Reflexology. We also have a resident beautician. We offer 1 hour float session from 23 euros, A Single session is 32 euros.